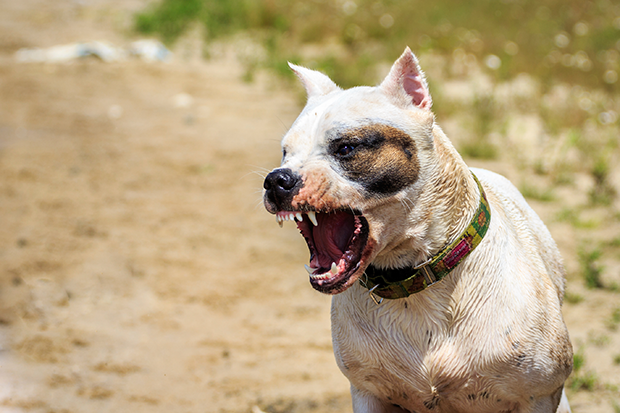 As reported in the news last week, this July (2016) will see new guidelines come into effect to reflect the changes in the law made to the Dangerous Dogs Act in 2014. New sentencing guidelines in England and Wales will see pet owners convicted of dangerous dog offences face much harsher punishments. For cases where there has been a fatality, the dog owner could face up to 14 years in prison. The changes to the Dangerous Dogs Act covers injuries or death by dog, the possession of a banned breed, attacks which happen on private property and attacks on assistant dogs, for example, guide dogs. Banned breeds include pit bull terrier, Japanese tosa, dogo Argentino and fila Braziliero. If you need further information on these changes, please get in touch 0113 247 1477.